MustHave ! Models is a specialist air modeling. We are passionates who make multimedia models for the designers. 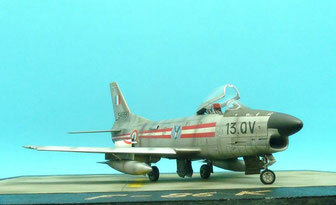 Our models are original creations 1/48 with plastic parts, resin parts, photoetched parts.